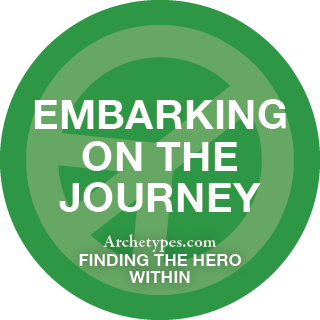 Want to be a real hero? Uncover the best version of yourself. You’re the kind of person who notices—whether it’s a person, an animal, or the planet—and speaks out in time to make a difference. Sometimes you are able to empathize because you have lived through something similar, but often you simply react to people who are vulnerable or troubled. As Advocates move through life’s journey, they begin to learn how to bring about change—how to inspire it, motivate it and guide it. You learn from history’s failed efforts, soaking in lessons about both what did and didn’t work. One hang up (or dragon, rather) for many Advocates is that they get frustrated by how long it takes to change the status quo. You need to trust others to help and recognize that there are many different ways to bring about change—some are quiet, and others are less so. We are not alone, and spreading this message is part of your mission. It will also lead you to the treasure. Advocates want people to understand that the world will be a better place when we are all able to reach our potential, balancing what we do with a sense of being part of a reality greater than ourselves. Like many mystics and poets, you need to speak to the world’s soul, not just its ego. 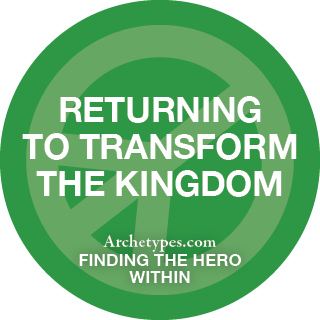 Once an Advocate grasps how interdependent the world is, you can return to transform the kingdom. In doing this, you will be able to foster the collaborative spirit needed to create a better future, and to offer solutions to environmental, economic, and political problems. 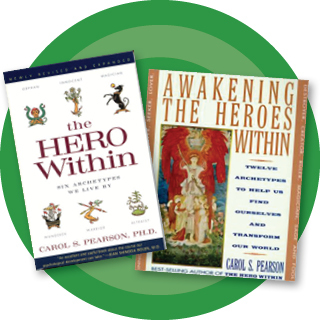 Carol Pearson is the author of The Hero Within: Six Archetypes We Live By and Awakening the Heroes Within: Twelve Archetypes to Help Us Find Ourselves and Transform Our World. 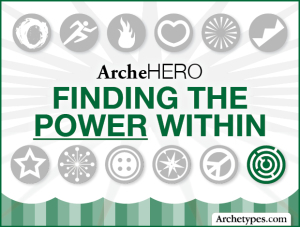 For more about your heroic archetype, take Pearson’s quiz.